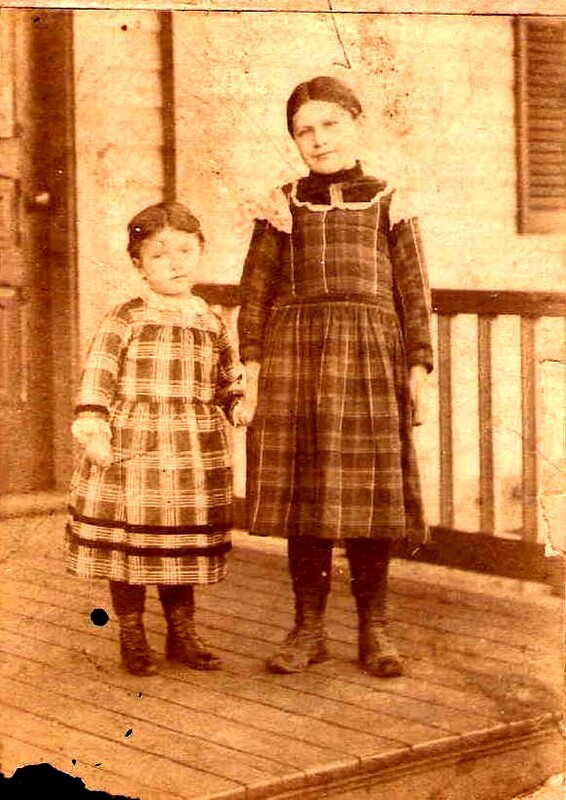 Elizabeth Amanda Noyes was born in Hopedale, Massachusetts, in 1890. Her parents, William and Mary Cotton Noyes, had moved there to raise their children in a place where faith and family came first, where they knew a hard work ethic would prevail, and where they would feel secure. The self-contained town was religiously based. Sundays were always for faith and family. It remained that way during my grandmother’s entire life. Lizzie, as she was known, loved to speak of those first days swimming in the pond was allowed for girls. Apparently a somewhat scandalous event, she felt it was a big step forward for women. This always amazed me as she truly was old-fashioned: she cooked, cleaned, knew nothing about driving, or voting, and my grandfather made all decisions.